Smithtown Auto Trim is a specialty auto upholstery replacement and vehicle interior repair shop located in Smithtown, New York. 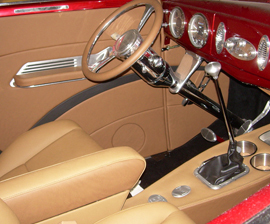 Auto interior and car upholstery repair services include auto seating, tops, and headliners. 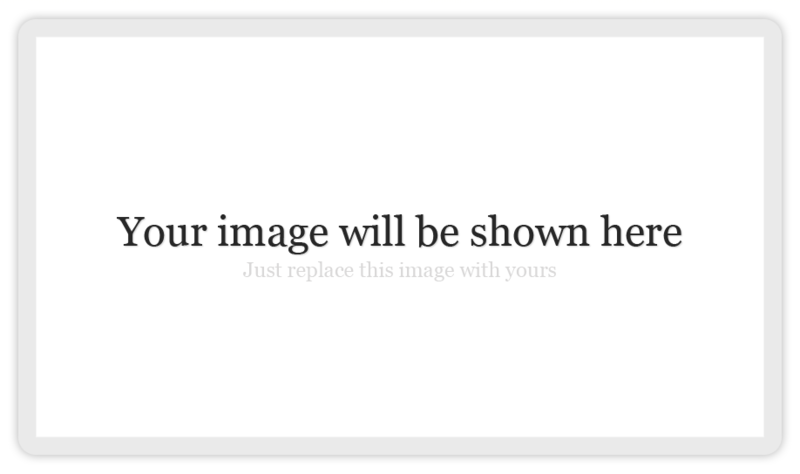 We work hard to ensure your total satisfaction. Our customer base covers from Nassau County, Suffolk County from New York City to Los Angeles California. Trust in the highly skilled craftsmen at Smithtown Auto Trim to restore your vehicle to its showroom appearance. 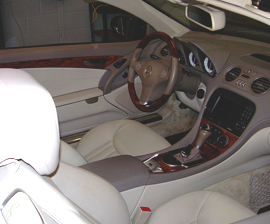 Our custom auto upholstery restoration or replacements and vehicle interior repairs are of exceptional quality and professional-grade. 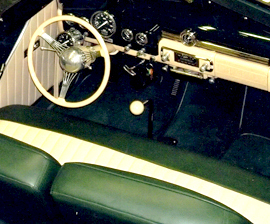 We specialize in upholstery restoration, custom auto interior design, cracked or damaged dashboards, burn holes in car seats and other interior services for automobiles, trucks, RV's, machinery and boats. 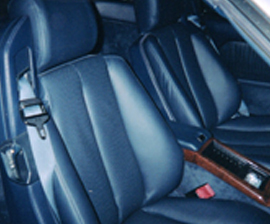 We also provide interior and upholstery repairs (such as burn holes in fabric seats) for leased optioned vehicles. Simcon Tops and Convertible Tops are an everyday life style for many people.